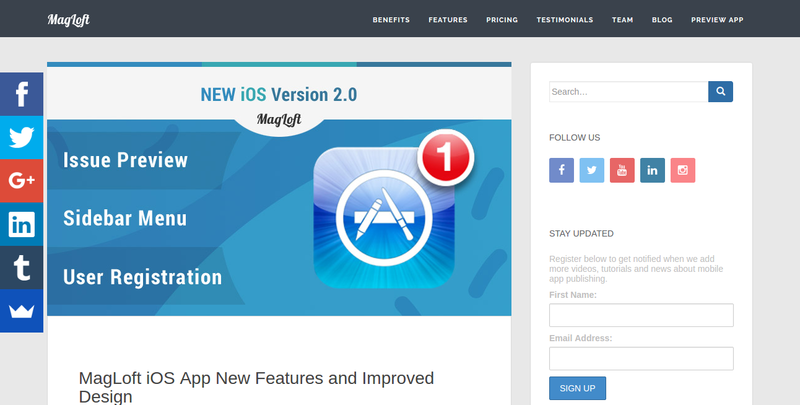 If I go with MagLoft will you own my apps? That's the beauty of having your own Developers Account set up. You are the one in control for everything as the app is all yours. 1. Chat during our 8 working hours on weekdays. 2. Send us an email/ticket. We'll get back to you within 24 hours. Is there any limitation for the download? Yes. You'll get unlimited push notifications. How can I send a push notification? Can we get the sales report from MagLoft? The App store and Play store will provide the data for you. We use customers' own development account. Payments go straight to your developers account. We do not manage any of your revenue. Can I change provider later if I want to? What happens to my magazine app if I cancel my plan? Your Apps will still be in the App store and Google Play Store but people can't download or see any issues. 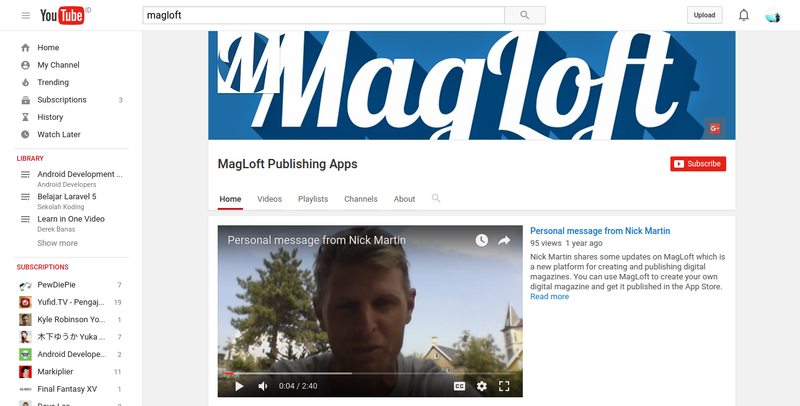 We would like to use our own CDN to host our own data, is this possible with MagLoft? Yes, you can. We can customize it.